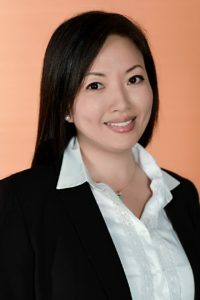 We are your definitive source for San Francisco Bay Area Real Estate whether you are looking to buy, sell, or lease residential, land, or commercial properties. Investing in Real Estate is exciting and ultimately should be a rewarding experience. Our team of professionals would love to coach you through this process. We pride ourselves in our professional, friendly, and straight forward approach with our clients. Here you will find everything you need in your search for a property, statistics, and much more. 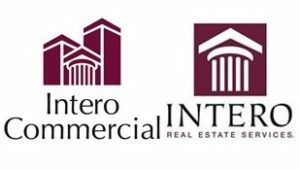 Cinny Zhuang and Intero Commercial offer vast knowledge in commercial and investment Real Estate. Whether you are looking to invest in income producing properties such as strip malls or apartment complexes, develop raw land into a commercial or residential community, or you are just looking to open an ice cream stand on the corner, we are equipped with the tools, knowledge and experience to guide you through the process from start to finish. We have advised investors, developers and business owners for years, and we take pride in meeting or exceeding their expectations. If you are considering selling a business or commercial property you have several things to consider prior to offering the property for sale. You should be aware of things such as increased lease rates, cap rates, sale-leaseback options and exchanges that can make or save you hundreds of thousands of dollars through proper planning and procedures. Contact us today for a free consultation. *Sign up today to receive under market listings info as well.